Meow Meow. | Oh Look! It's A Blog! 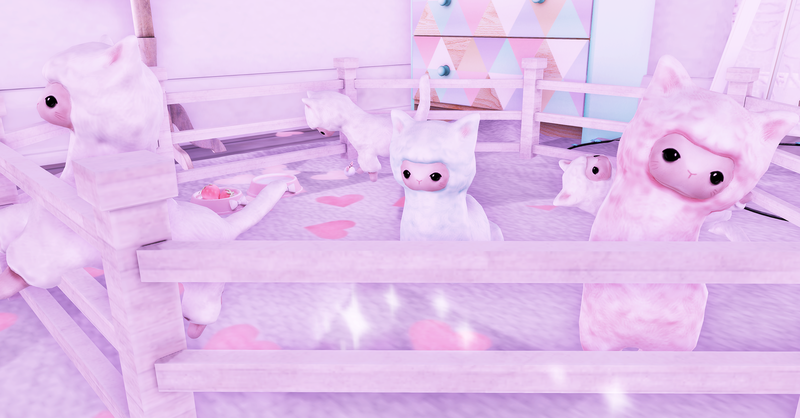 This entry was posted in iheartslFeed, Uncategorized and tagged *MUKA*, .Infiniti., Altair, Art Dummy, Bedroom, blog, Bun Bun, BunBun, C88, Cat, Cheeky Pea, Collabor88, cosplay, Cute, Cutesy, Darkenstare, Decor, Dust Bunny, Dutchie, Epiphany, Fawny, Floorplan, Girl, Girly, Good Girl, Half-Deer, Hive, Home, Ionic, Izzies, Kalopsia, Kawaii, Kawaii Project, Kitten, Kitty, Kustom 9, Kustom9, LeP, Meow, Meowpaca, Mesh, Mesh Lip, MishMish, Neko, Nomad, PewPew!, Pilot, Pink, ROMP, Second Life, SilentSparrow, SL, Soy, Stockholm&Lima, The Epiphany, The Kawaii Project, Truth, Truth Hair, VCO, what next. Bookmark the permalink.